No more breathing in of fumes or lugging in wood for your fireplaces. An electric fireplace is the ideal choice if you don’t want to deal with the hassle of maintaining a traditional wood burning fireplace. While being energy efficient, these fireplaces are easy to install and don’t require you to remodel your home. Heritage Hearth Products Ltd has a great collection of Dimplex® electric fireplaces for your Halifax home. Electric fireplaces provide the ambiance of a fire with electric heat. No chimney is required and therefore, it can be installed almost anywhere. With Dimplex® media consoles, you can now have the fireplace installed in your living room right under the TV. Cozy up while watching your favorite movie. 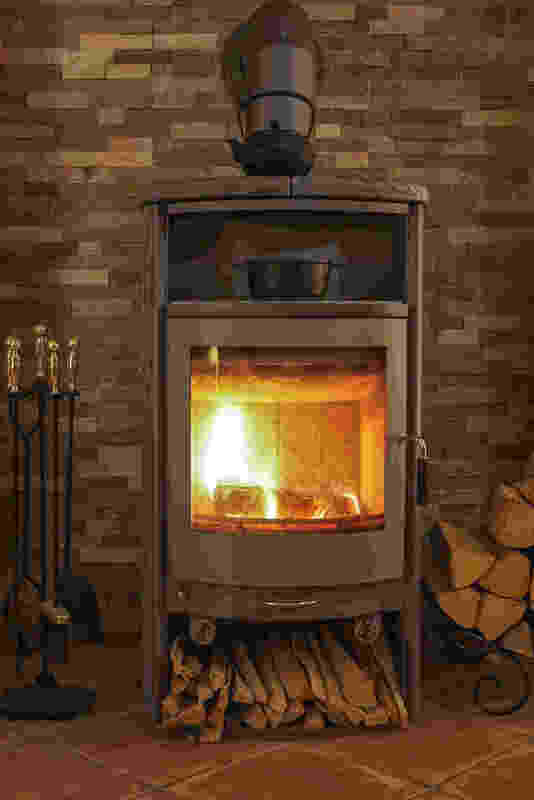 Dimplex® electric stoves provide an exceptional flame picture that mimics the glow from the hearth and provides economical heating that costs a few pennies per hour. They can be installed almost anywhere and even moved from room to room as desired. 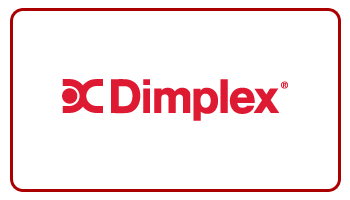 Dimplex® offers electric inserts in a variety of exquisite designs ranging from modern day to antique cast styles. Revamp your old fireplace with an energy-efficient, low-cost option. Want to switch from the traditional fireplace to an electric one? Contact us today.